The business sector can play an important role in addressing poverty, yet corporations often engage in development only through fragmented philanthropic donations and sporadic activities. 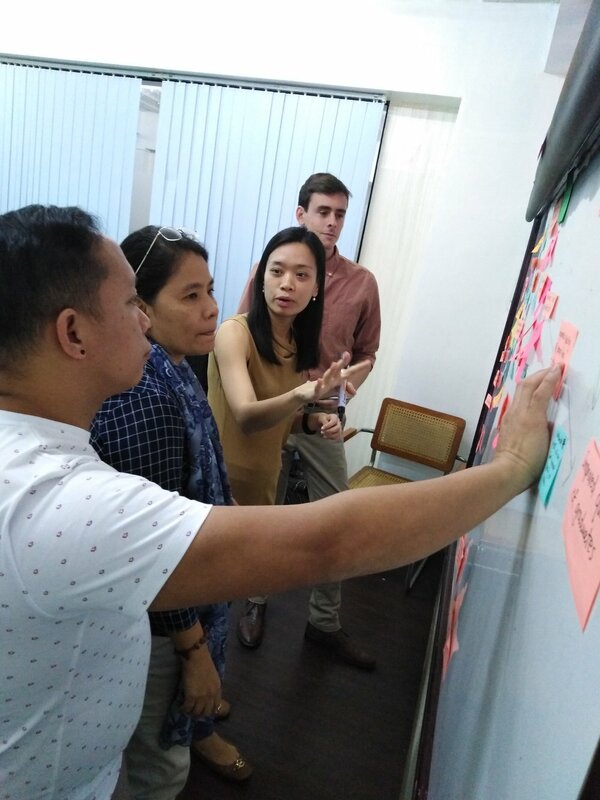 The Philippine Business for Social Progress (PBSP) is the largest business-led social development NGO in the Philippines, contributing to sustainable development and poverty reduction. PBSP is pushing the evolution of corporate citizenship towards an approach that creates shared value for both companies and communities and embeds social impact into companies' core business. PBSP is currently in its ninth five-year strategic plan and is preparing for its strategy for the next five years and the following 50 years. As part of its strategy, PBSP is shifting toward a collective impact (CI) approach in which the foundation works with community stakeholders to better serve a locality’s needs and convenes business and development actors to work towards a common goal. To inform its plans for the future, PBSP would like to better understand the impact of its current portfolio. This information will help PBSP prioritize programs and determine how best to use resources in the next strategy cycle. It will also support PBSP’s articulation of its value add to donors and implementing partners as it pivots towards a CI strategy. IDinsight developed a monitoring and evaluation (M&E) plan for PBSP as it prepares for its next strategy cycle. IDinsight reviewed PBSP’s program portfolio across health, education, livelihood, and environment and conducted in-depth consultations and Theory of Change workshops with regional teams and national program staff. IDinsight developed a learning roadmap that identified evidence needs and recommended appropriate M&E activities in priority interventions. IDinsight also recommended a process evaluation to assess PBSP’s pilot of its CI approach. PBSP and IDinsight are currently exploring a longer-term partnership to conduct evaluations of flagship interventions.